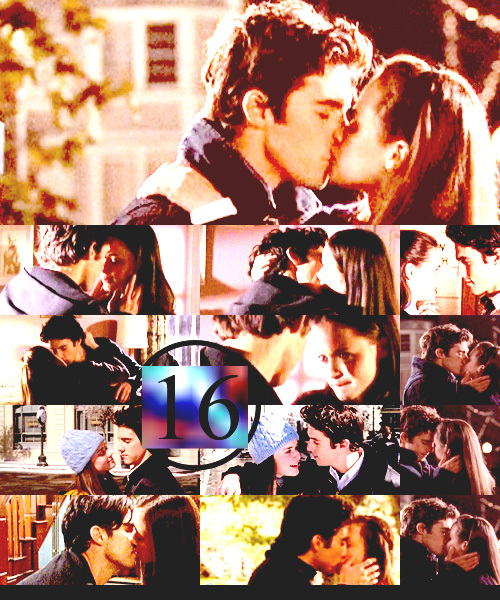 Jess and Rory ♥. . Wallpaper and background images in the Jess Mariano club tagged: gilmore girls jess mariano rory gilmore literati rory and jess tumblr. This Jess Mariano fan art might contain signe, affiche, texte, tableau noir, tableau, affiches, plaque tournante, and platine vinyle.